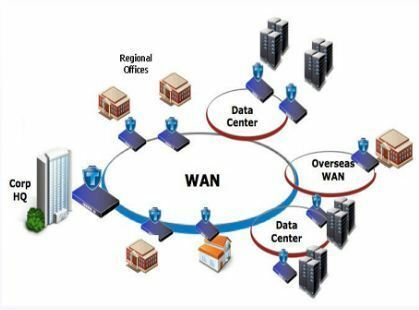 Commpath can help you design a wide area network (WAN) that connects your business, boosts productivity, and lowers costs. An effective solution will keep your employees in contact with each other and with your most important customers, and because employees will be able to connect seamlessly from anywhere, they can spend more time focusing on what’s important. Commpath can also recommend and help install/maintain servers and switches, including Microsoft Office servers or Linux based distributions. We maintain professional certifications with multiple manufacturers in order to meet your needs and your budget. Businesses worldwide are discovering the benefits of virtualization, being able to share computing resources across many different “virtual” servers. 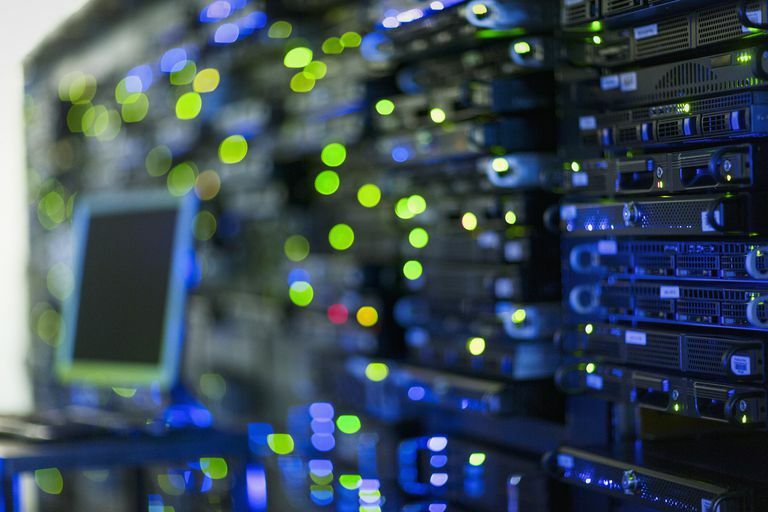 Consolidating your IT equipment can improve performance and lower costs. 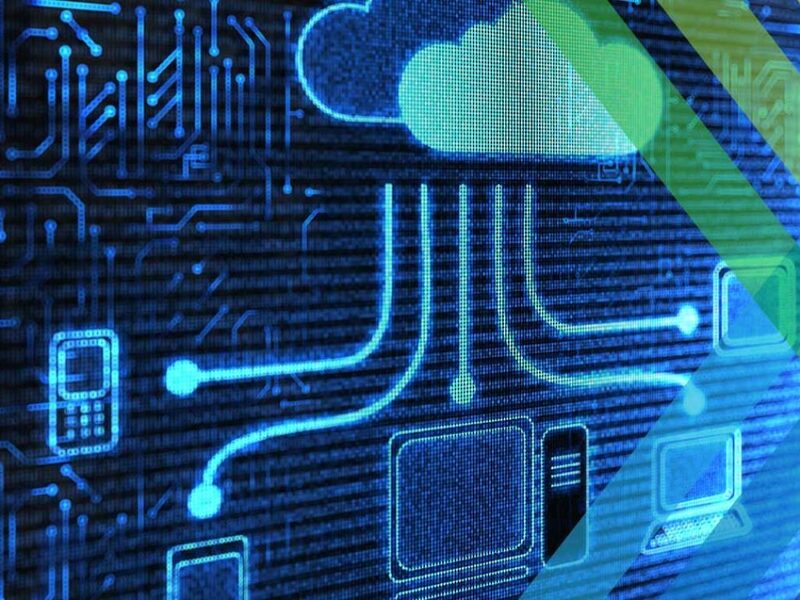 Running virtual servers over traditional can offer a number of benefits including: faster provisioning time, easier backups, less expensive licensing, and more.